Babies. Is there any other subject that makes people go “Awwwwww!”? Yes. 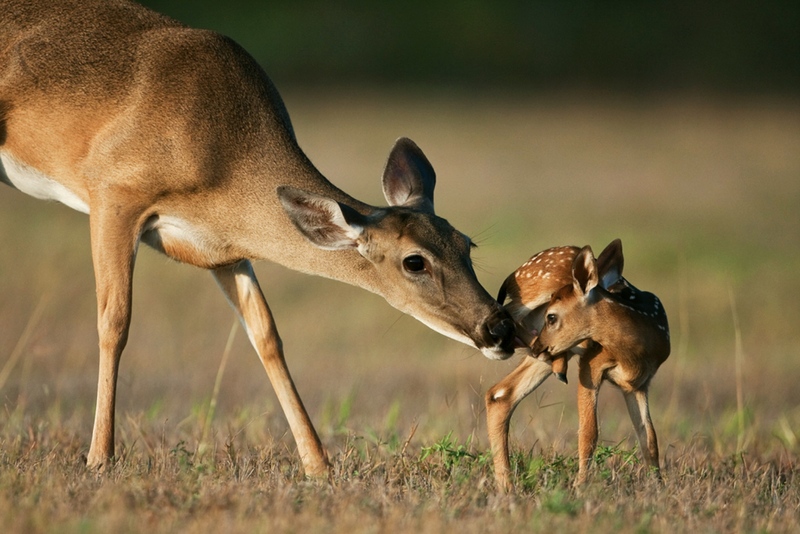 Animal babies; more so when we see animal parents in action. Patterson has captured an intimate mother and child moment. In the same moment, he has captured the holy grail of wildlife photographers: behavior. As this photo shows, not all behavior needs to be of the dramatic, “fight or flight” variety. Many times, tender parenting works just as well.